Dew is glistening on the morning grass, crisp fall air is sweeping across campus and the football team is practicing on Vago Field. These hints of fall signify one of the most exciting times of the year to be a Spartan: Homecoming! 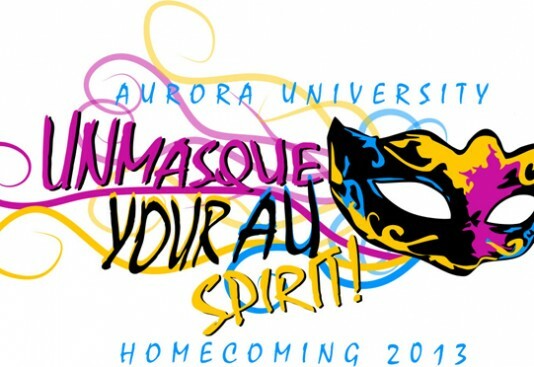 For many members of the Aurora University Class of 1965, the 2010 Homecoming celebration sparked an enthusiasm for AU that has become contagious. That year, the classmates came together to celebrate their 45th reunion. 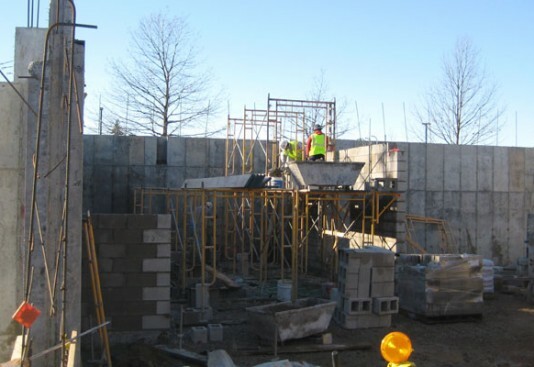 The AU community hosted Homecoming 2013 with festivities throughout the weekend, including a dedication of the Wackerlin Center for Faith and Action addition, all-campus lunch and Arts and Ideas concert featuring jazz artist John Pizzarelli. The leaves are starting to change colors, cooler breezes are sweeping across the Quad, and the football team is practicing on Vago Field. These hints of fall signify one of the most exciting times of the year to be a Spartan: Homecoming! 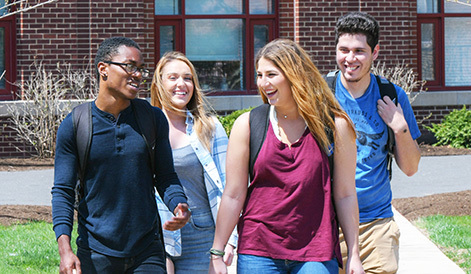 As alumni prepare to return to their alma mater next weekend, students are busy making plans for the days leading up to and during Homecoming 2013 on October 4–6. The AU community hosted a special Homecoming weekend with festivities commemorating the 100-year anniversary of the institution’s move from Mendota to Aurora. 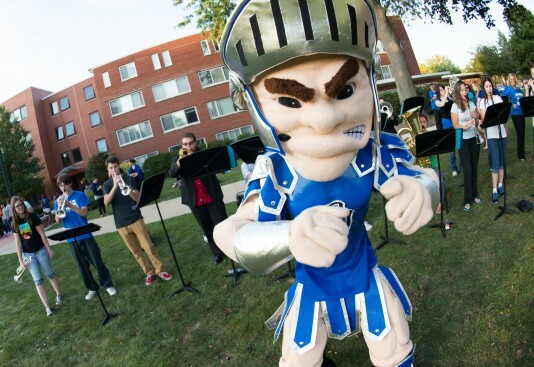 The weekend culminated with the Homecoming football game where the Spartans defeated Benedictine University 41-30.